John Kelly was born in Enniskillen, Co. Fermanagh. 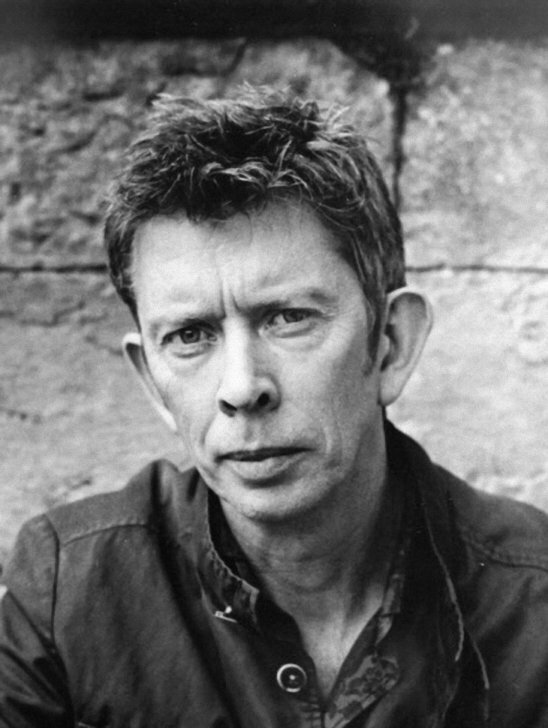 His poetry has been published in numerous journals and anthologies including The New Younger Irish Poets (Blackstaff Press, ed. Gerald Dawe). A novel, From Out of The City was shortlisted for Novel of the Year at the Bord Gáis Book Awards, and a radio play, The Pipes, was broadcast by RTÉ. He lives in Dublin where he works in broadcasting. Notions is his first collection.